As the world is transformed by digital technologies, the security of vital data, communication paths, and networks is paramount. We offer a comprehensive Systems Engineering approach to Cybersecurity, leveraging our experience in mapping complex systems of systems architecture to support our team of security engineers’ efforts to ensure the Confidentiality, Integrity and Availability of our clients’ critical data. We have extensive experience analyzing a variety of network systems for vulnerabilities, and in developing innovative and cost effective approaches to address those vulnerabilities using not only hardware solutions, but also business and operational process redesign, user and operator training, and risk management strategies. Too often Cybersecurity providers attempt to sell a product. 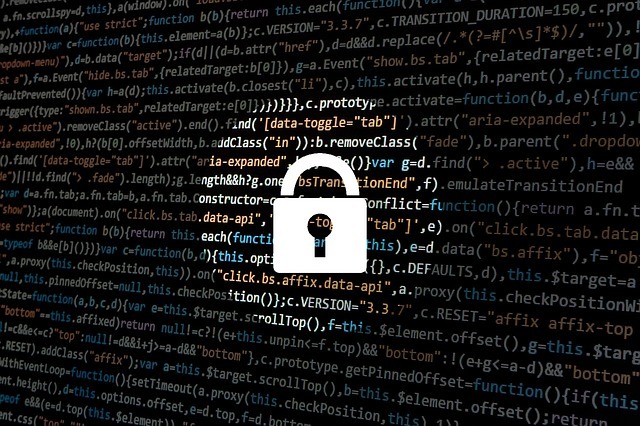 We take a holistic approach to securing information systems, ensuring compliance with applicable regulations while leveraging industry best practices to find the right solution for our customers’ needs. 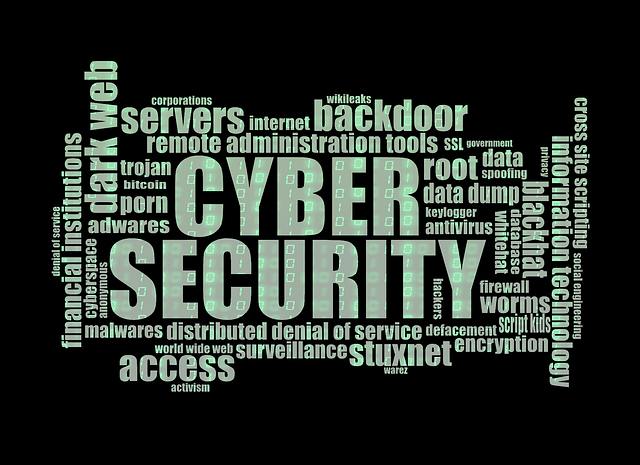 Our Cybersecurity team includes Certified Information Systems Security Professionals and Subject Matter Experts with extensive experience in a variety of information systems. We have been at the forefront of Department of Homeland Security Cybersecurity policy development as well as on the cyber-front lines supporting Department of Defense and other customers system of systems information technology needs.